In just under a month we’ll be back at Walt Disney World for our first true holiday trip since 2011. With that comes some must do holiday favorites, anticipation about some new experiences, and even some bittersweet moments. 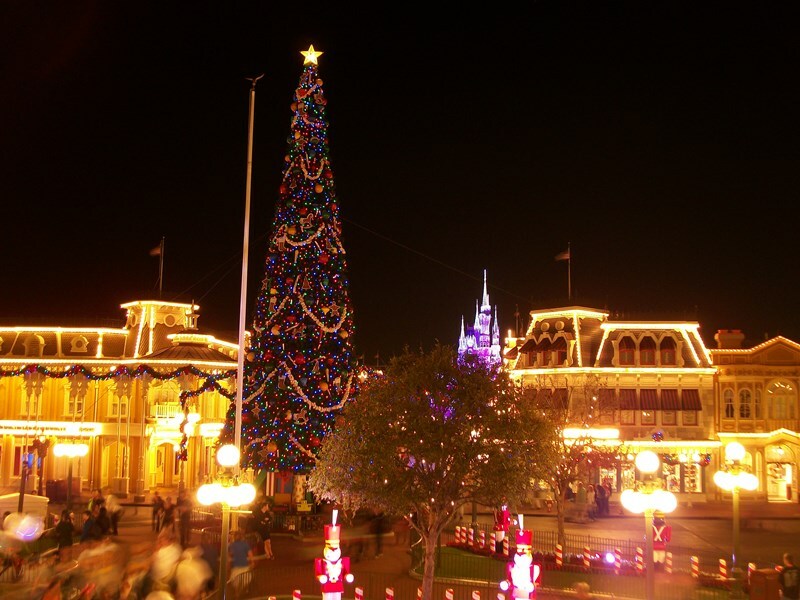 All in all, a trip to Walt Disney World during the winter holiday season is like an overstuffed stocking, just ready to burst apart at the seam! There are a lot of things to see and do, and if you’re only in town for a week like we are, you could definitely miss something. To help you navigate the holidays around the parks and resorts, and to make sure we don’t miss something ourselves, we’re breaking out the old Top 7 Must Dos, Walt Disney World winter style! 7 Music Loops – I love the classic background loops that play near attractions, around resorts, throughout specific lands, and, in particular, the entrance loops to individual parks. In fact, there’s nothing more special to me than to hear those few rising notes of the fanfare leading into the score for Soarin’ or Ellen’s Energy Adventure as I approach the entrance to Epcot. That said there is a special place in my heart for the various loops of Christmas music that permeate the parks during this time of year. Each loop keeps to the musical landscape of the park it inhabits, such as the Christmas standards that float throughout Main Street U.S.A., and they get me in the holiday spirit almost immediately. 6 Resort Hopping – This is a must do for just about any trip, but it is especially critical to a holiday vacation! 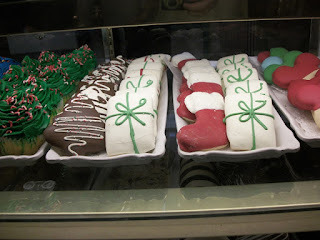 There are trees up at every resort, life-size gingerbread and other confectionery displays at various resorts, and trimmings can be found everywhere you look. If I have one piece of advice to give you for this must do it is to make sure you plan out your touring. Don’t try and get to every single resort, you will burn yourself out and definitely knock yourself clean out of any holiday cheer you find around the Vacation Kingdom. Pick a few key areas and make the most of your time, or schedule in a few extra minutes to explore if you happen to have a dining reservation at a specific resort. You can always catch the resorts on the monorail loop and those on Crescent Lake between Epcot and Disney’s Hollywood Studios during your planned times at those parks. 5 Jingle Cruise – The skippers of the Jungle Cruise decided it was high time to get a little more jolly in 2014 and started running their excursions under the banner of the Jingle Cruise. 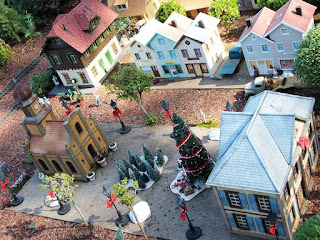 The boats, boathouse, and various show scenes have all been given a festive overlay. Folks in Florida have fallen out of the custom of having an attraction or two spruced up with a special variation for the holiday season. That makes this an extra special treat during the winter season. We were unable to get down to see the Jingle Cruise for ourselves last year, so we’re especially excited to take a boat down the river a couple of times this year! 4 Holidays Around the World – Maybe it’s the storyteller in me, or perhaps it is the foodie in me, it’s more likely that it is a combination of the two, but whatever it is I love taking a tour around the World Showcase promenade. The festive set-ups that talk about particular holiday traditions, coupled with storytellers that share how their holiday began, or a particularly poignant tale related to it, gives guest a sense of where their own traditions come from and how they fit into the larger winter celebrations around the globe. 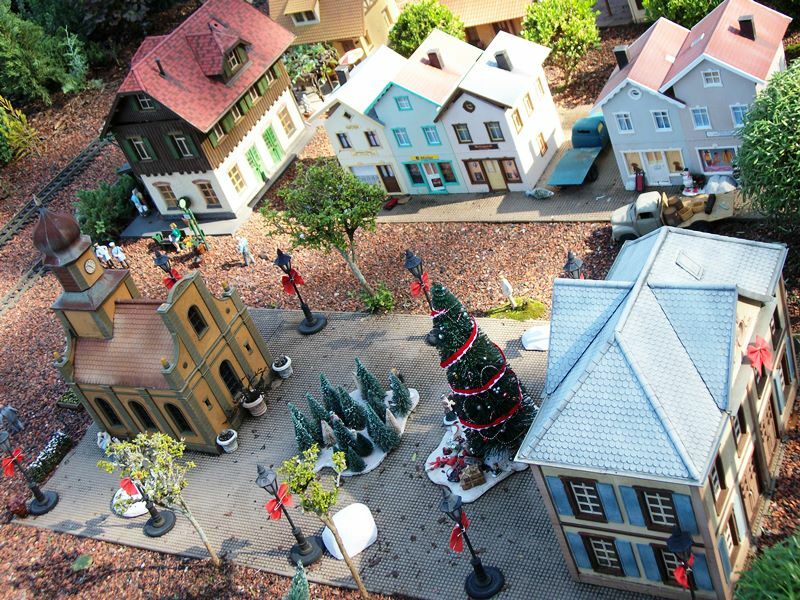 Quick side note, one of my favorite displays is the miniature Christmas trees, lampposts, and other winter necessities made especially for the model trains in Germany. 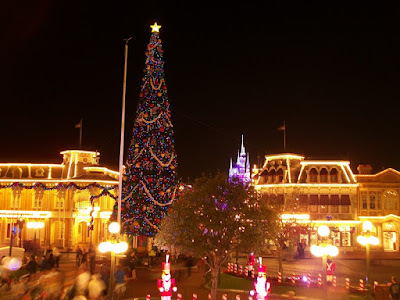 3 Mickey’s Very Merry Christmas Party – This will likely shock a few people, but the missus has never actually been to the Magic Kingdom’s Christmas event. She’s seen the fireworks from across the Seven Seas Lagoon, and she’s heard all of my tales, but as someone that typically holds more fondness for Halloween, it’s never been on her must do list. Hot cocoa, snow on Main Street, cookies, fireworks, special shows, Sorcerers of the Magic Kingdom card, the list goes on and on of reason why this is something that has to happen! I’m sure once we get the ball rolling the missus will be running around like, well, a kid at Christmas, making up for lost time! 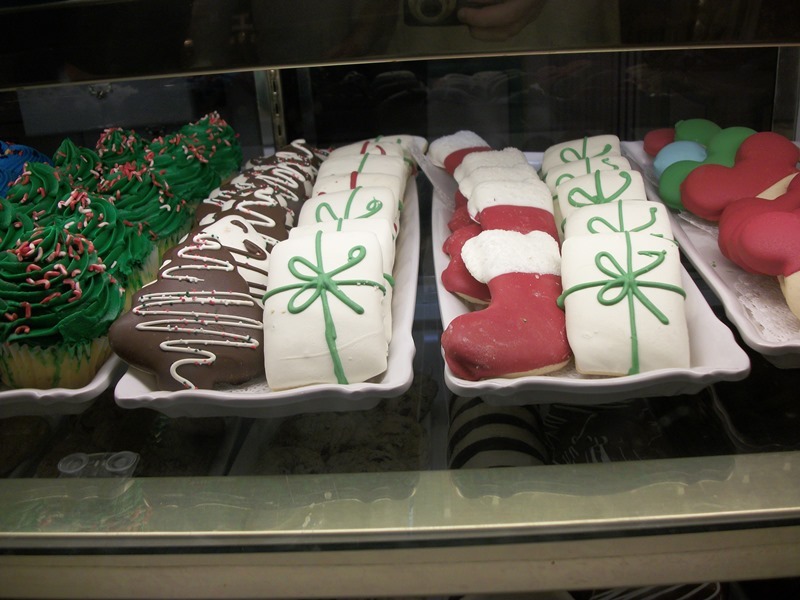 2 Holiday Food – It doesn’t matter where you are, there will be something good to eat during the holidays at Walt Disney World. 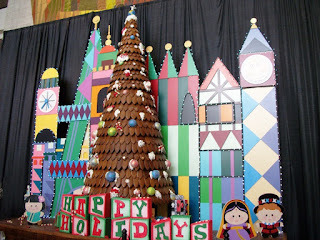 Cupcakes, cookies, the aforementioned gingerbread at the resorts, ice cream floats, special offerings as part of Holidays Around the World, chocolatey beverages, sundaes, warm cocktails, and, from the Main Street Confectionery, Candy Cane Fudge. Holiday vacations mean that we sometimes pass up our favorite treats and restaurants in favor of these limited time offerings. That said, please make sure you’re eating something besides straight sugar. 1 Final Osborne Spectacle – I am a big fan of decorating my house with as many brightly colored lights as I can, and I have been since I was a child. I remember walking down Residential Drive viewing the lights when they first arrived. I remember the first time the made the lights dance in time with Christmas music. I still enjoy putting on the special glasses that make each light a prism of snowflakes or other winter staples. I think my fondness for the lights stems from my personal belief that a house should be decked as brightly as possible to warm our hearts and keep the dark, cold winter at bay and to ensure that Santa Claus can find your house. For me, I want to see these lights twinkle and warm my heart one last time, one last memory I can hold onto.